German cockroaches may be found in many buildings, preferring warm, moist conditions, i.e. refrigerator and boiler motors, inside switch boxes and motor housings, to name a few. 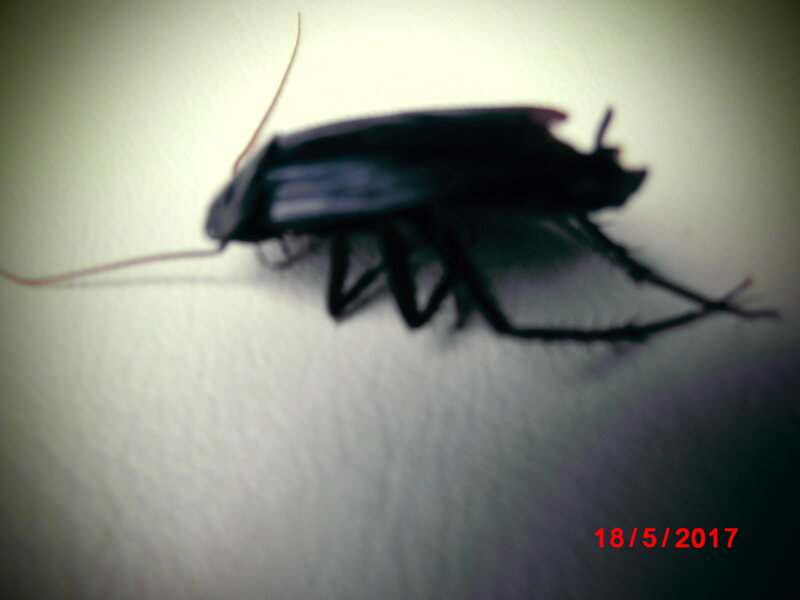 Cockroach problems are treated by PB Pest Control & Management. Controlling and determining the extent of the infestation would normally require a 3-part treatment programme. PB Pest Control & Management are qualified and experienced in this type of pest control. Habitat: preferring a warm environment as listed above. Breeding: the German female cockroach carries the ootheca which contains 30-40 eggs and will deposit one which will hatch in 1-2 days producing the nymphs. Each female cockroach produces between 4-8 ootheca. When hatched, the nymph has 6-7 steps into an adult. A female cockroach lives for 153 days and the male lives for 128 days. A 3-part treatment programme would normally provide a solution to your problem. 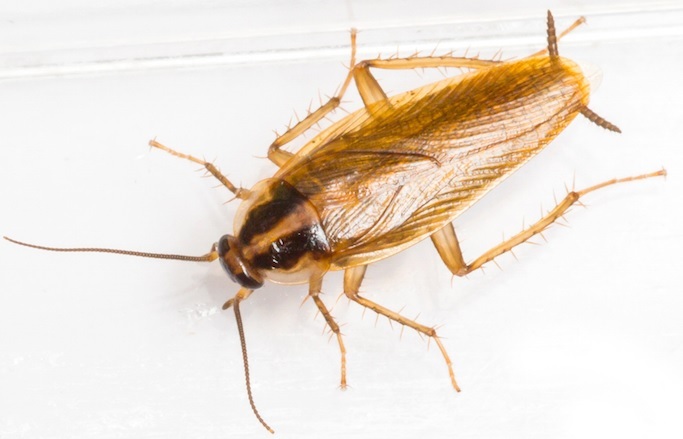 Habitat: a cockroach problem is also found in outside areas, including dustbin and waste areas, ducting, lift shafts, boiler houses and cellars etc. A colony of cockroaches may be often found in a drain and even cladding. Breeding: the oriental or common female cockroach produces 5-10 ootheca, each one containing 16-18 eggs. The incubation period for oriental or common eggs is 48-80 hours, depending on an ideal temperature of 20-25°C.This cockroach has 7-10 steps to adulthood. Lives for 60-250 days in ideal conditions.